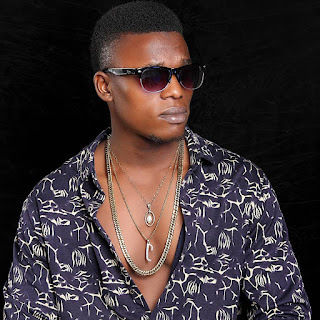 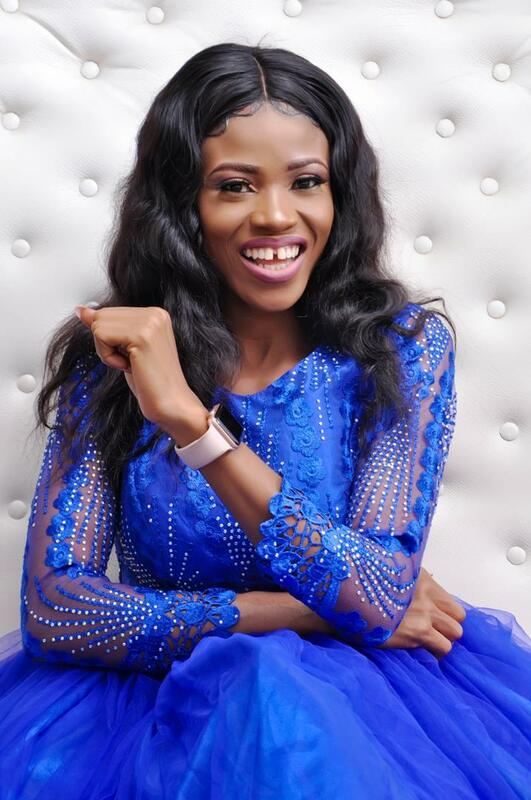 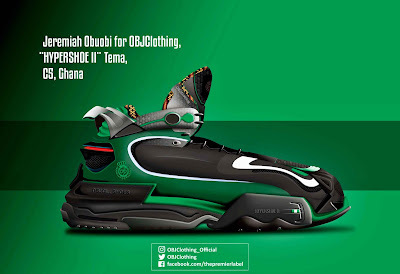 Home / Fashions / Gh Gist / Breaking) Ghanaian designer, Jeremiah Obuobi out with a new set of shoe designs. 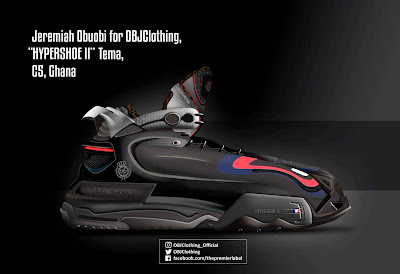 (See Photos)! 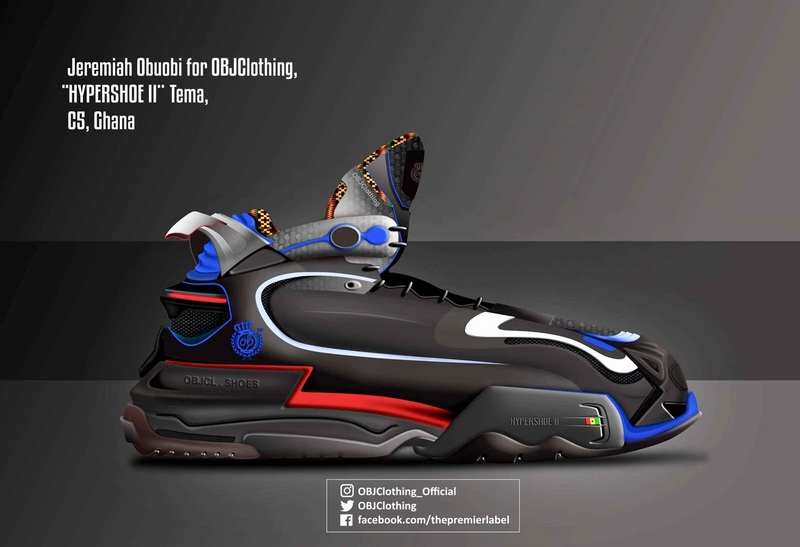 Breaking) Ghanaian designer, Jeremiah Obuobi out with a new set of shoe designs. 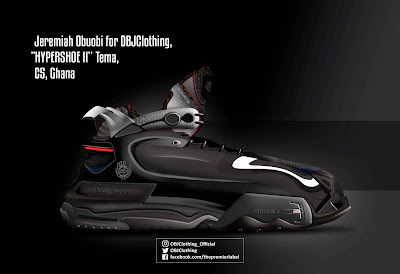 (See Photos)! 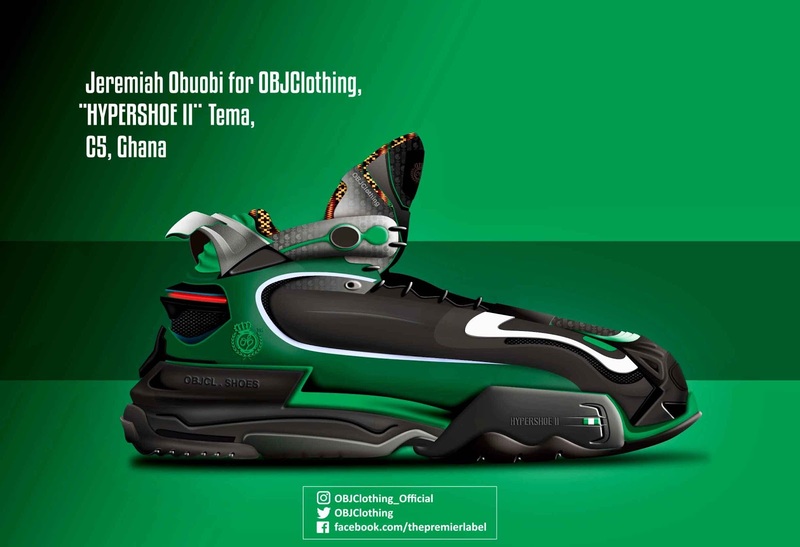 Multiple award-winning Ghanaian designer Jeremiah Obuobi who runs under the company name OBJClothing is out with a new set of shoe designs called the “HYPERSHOE II. The Tema-based designer is known for creating mind-blowing shoe concepts out of the world’s most expensive cars. According to him, as a compensation to people who cannot own these expensive cars, he creates these shoes for people to wear them on their feet and feel part of the brand. 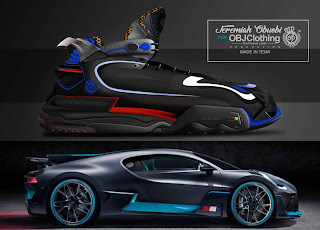 In a close chat with blogger KwaoLezzes-Tyt, the designer disclosed he noticed on 24th August 2018, the Bugatti company released only 40 pieces of it all new 1478-hoursepower “BUGATTI DIVO” at a whopping $5.8M which already got sold out. 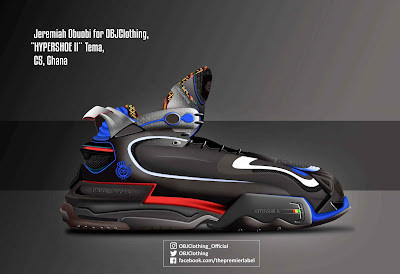 He was inspired by the sales and within 24hours had to come up with the Hypershoe II.